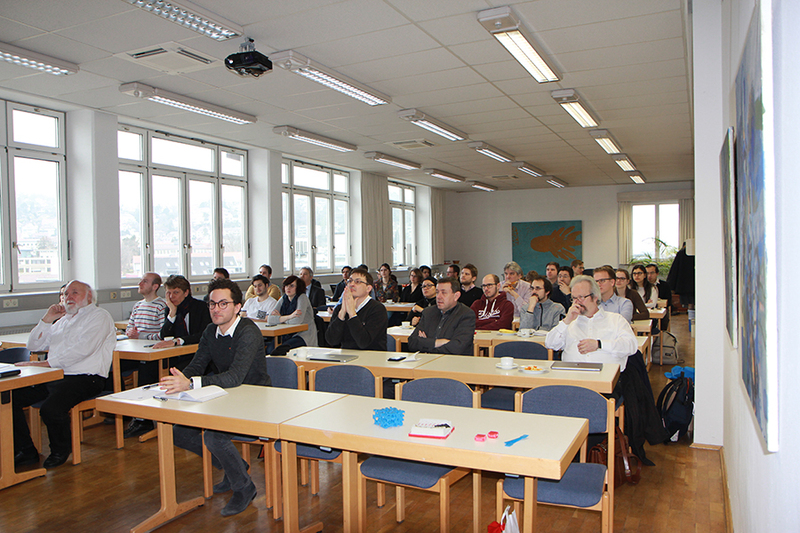 On 10th of February the first “SFB-TRR 141 Doktorandenkolloquium” of this year took place at the University of Stuttgart. 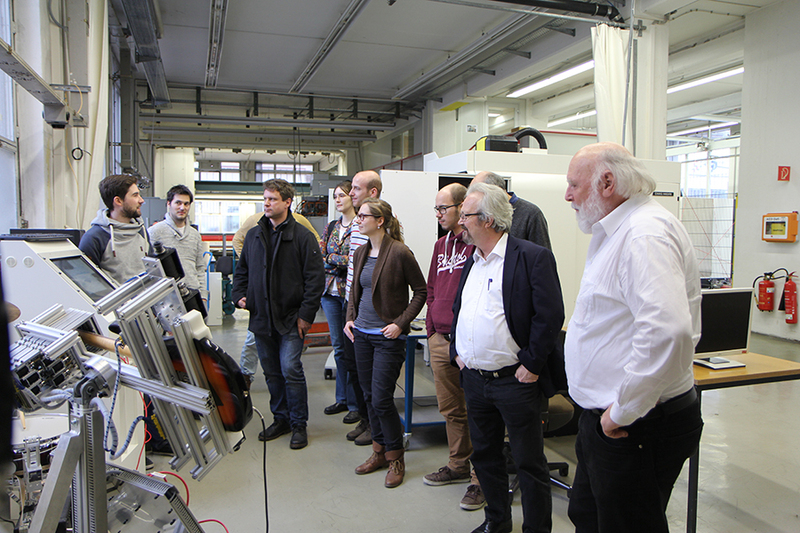 It was organized by the Institute for Control Engineering of Machine Tools and Manufacturing Units (ISW). This institute is one of the leading research centers in the field of control engineering – from planning to the tool. It does interdisciplinary research in technologies for the future production and automation. 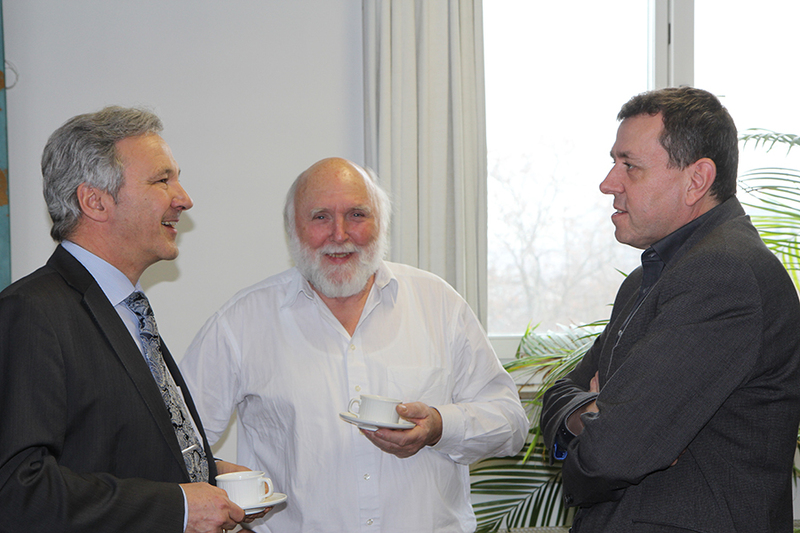 The managing director Prof. Alexander Verl introduced the ISW and welcomed the TRR partners. 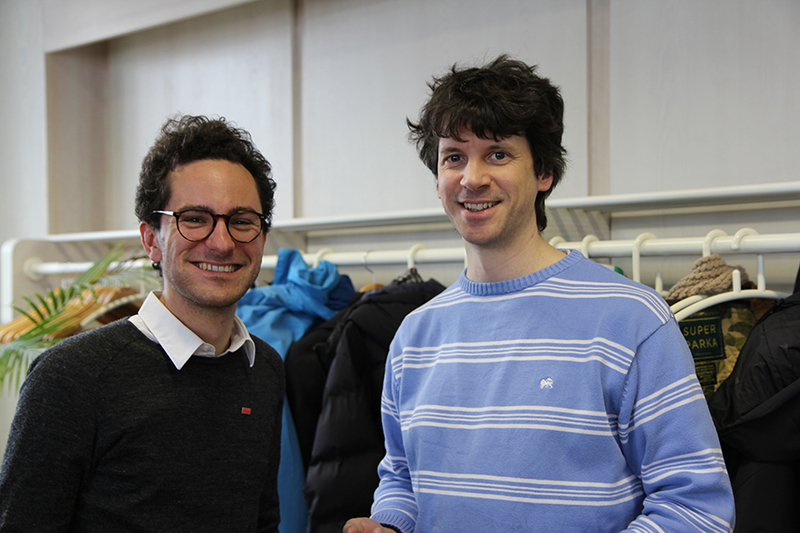 Prof. Holger Steeb from the Institute of Applied Mechanics, who will join the TRR 141 team in a possible second funding period, introduced his research and himself at the beginning. Partners from the projects A01, B03, B04 and B05 gave joint presentations and contributed to the lively discussions with their project partners and the audience. 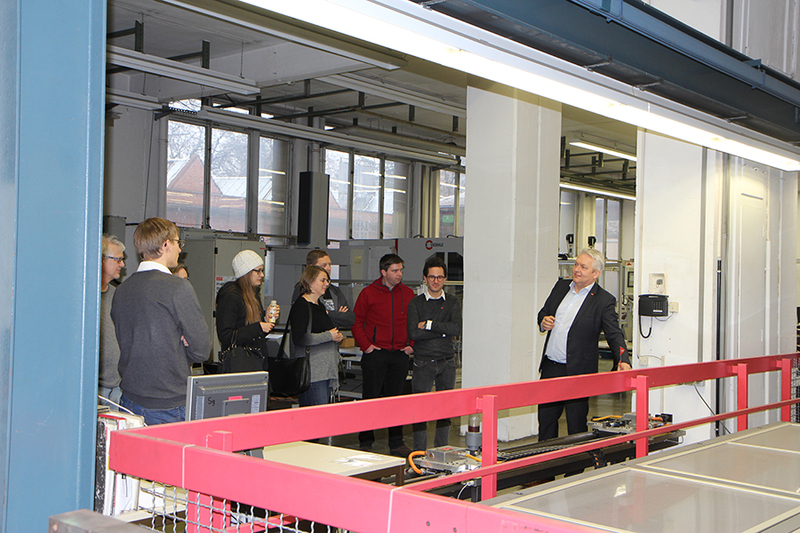 Afterwards Dr. Ulrich Reiser (Fraunhofer IPA) gave an introduction to service robotics called Care-O-bot. After the presentations there was a guided tour through the ISW shop floor where demonstrators of manufacturing systems were explained, such as additive manufacturing machines, milling with robot, industrial communication, cable kinematics and control systems. Discussions among project partners completed the all day workshop in a stimulating manner.